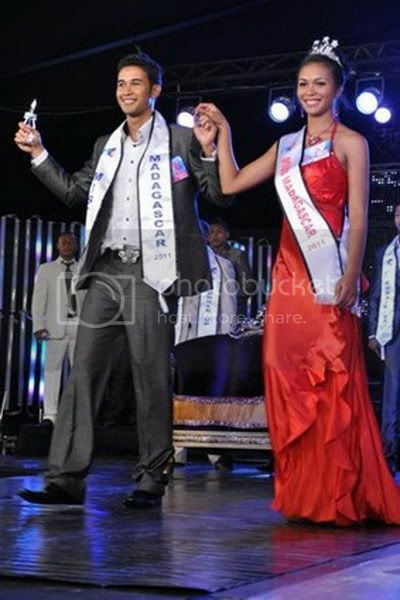 21 year old Mickael Andrianirina from Antsirabe won the Mister Madagascar 2011 title during the Mister and Miss Madagascar 2011 beauty pageant held on May 9 at the RTA Dome Ankorondrano in Antananrivo. Mickael Andrianirina is a part time model and a student at the Higher Institute of Business Communication and Management in Antananarivo. 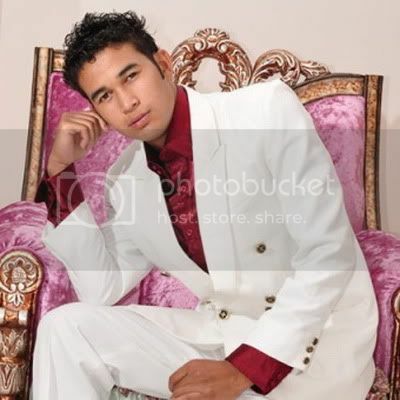 He is a pageant veteran having won Mister ISCAM 2010 and Mister Antsirabe 2011 contests. He will compete at Mister International 2011. The 1st run-up was Bercenty Razafindrarangy from Mahajanga. While the 2nd run-up was Fetra Ratsimaharison from Tana.